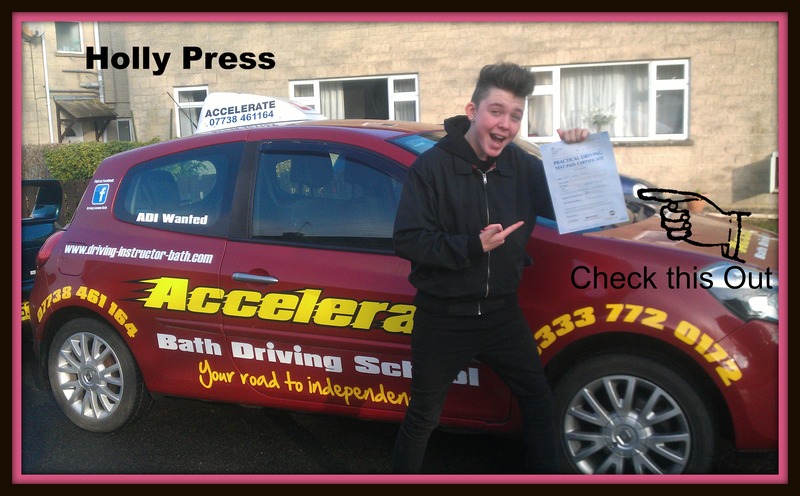 Big congratulations to Holly Press of Bath who passed her practical driving test on the 22/01/15 at Kingswood test centre in Bristol. Holly drove really well and passed with just 3 minor faults. Enjoy your new Suzuki going to the beach with Ruby your dog. 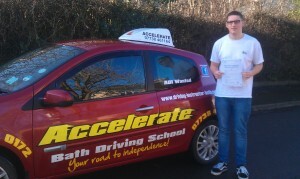 I really enjoyed teaching you on your driving lessons, all the best from your driving instructor Stephen Paraskeva at Accelerate Bath Driving School. 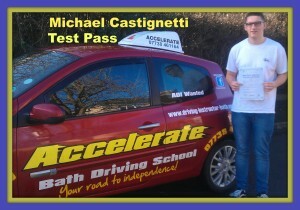 Congratulations to Michael Castignetti of Bath who passed his practical driving test on the 02/01/15 at Kingswood test centre in Bristol. 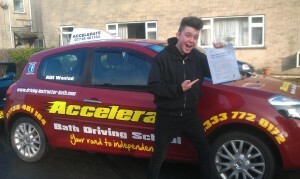 Michael drove really well, and showed the examiner why he deserved to have his full licence. All the best from Stephen Paraskeva at Accelerate Bath Driving School.